All people want to look younger. And many of them try various expensive procedures in beauty salons, or buy really expensive skin treatments like creams, lotions, masks, serums and so on. But if we tell you that there is a natural way to return your skin's previous shining and healthy look, would you believe it? It’s not expensive at all, it’s normal rice. Does it sound interesting? 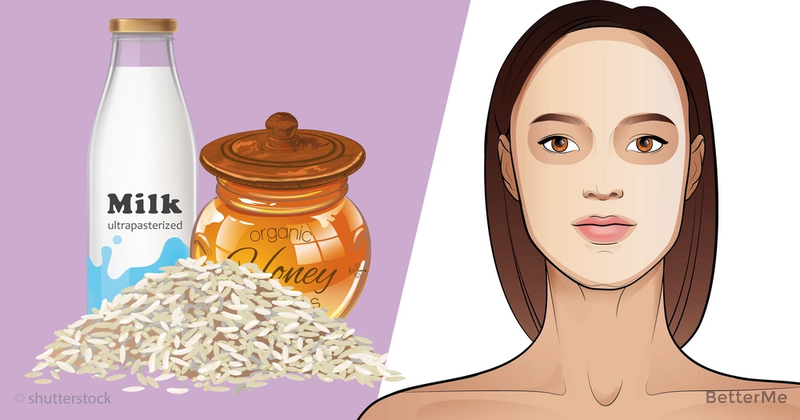 Rice has lots of benefits for our beauty and health. It has many antioxidants that can help reduce wrinkles and strengthen the skin. 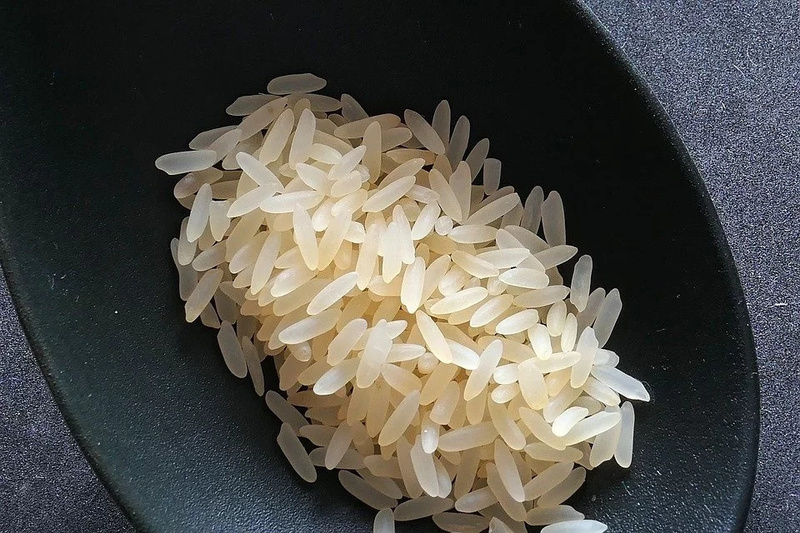 Asian cultures have been known to use rice for many years. Cook rice, don’t forget to save some water from cooking. Mix the rice with milk and honey. Apply it for your face for 30 minutes, then wipe your face with rice water. 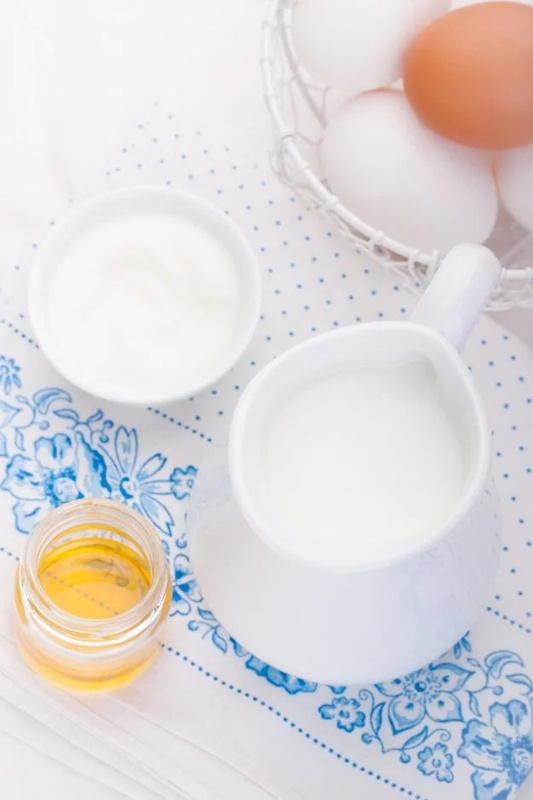 In the result, your skin will become more moisturized, softer, and more elastic. Wrinkles will be smoothed out. Your skin will shine with beauty and health. It will thank you for such a magical treatment.